ALLEGRA BOVERMAN/Staff photo. Gloucester Daily Times. 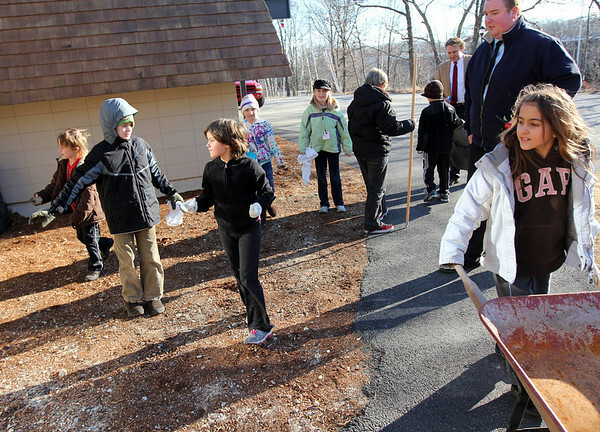 Gloucester: Second and third graders at The Gloucester Community Arts Charter School are starting to tidy up around the school in preparation for their open house on Saturday from 10 a.m. - noon.